Rubies hold a special place amongst the world’s rarest natural treasures. The most sought-after of the corundum family, the gemstone’s crimson hue instantly catches attention—as if extracting passion from the earth itself and crystallizing it in mineral form. 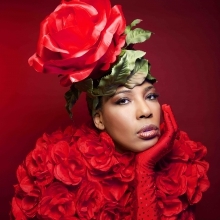 Similarly, Macy Gray occupies a rare space in the canon of modern music. 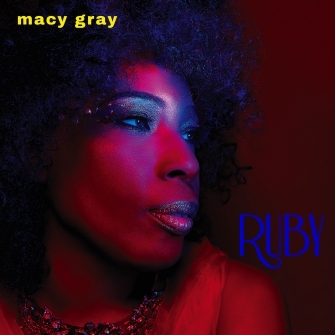 Now, her tenth full-length album, RUBY [Artistry Music/Mack Avenue], reaffirms and reasserts that signature rarity millions continue to treasure. Buddha featuring Gary Clark Jr.